Recovery is a process. It takes time. It takes patience. It takes everthing you've got..
Have you determined that you can no longer continue on with substance abuse? Are you tired of your entire life being run by an addiction? Let us be the first to congratulate you on realizing that you have an issue and seeking out an effective substance abuse treatment center. All of our clients begin by taking part in a comprehensive intake interview. During this interview, you’ll be asked a variety of questions by one of our qualified and experienced staff members. The questions will cover a number of different topics, including how you began using your substance of choice, what the duration of use might have been, and what exactly your usage habits looks like. You’ll also be asked questions about your home life, any history of substance abuse your family might have, and other inquiries that you might be unsure about answering. Rest assured that our staff will only ask you questions that can help create your customized addiction recovery program. 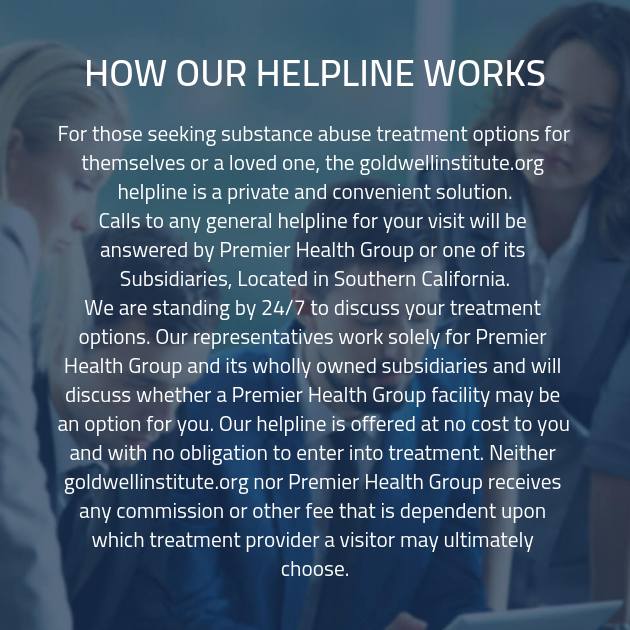 At our substance abuse treatment center, we are devoted to providing each client with the best care possible. In order to provide the most effective possible addiction recovery care, we give each of our clients a customized care plan. This is far more effective than giving every client who enters our drug rehab clinic with a standardized care plan. 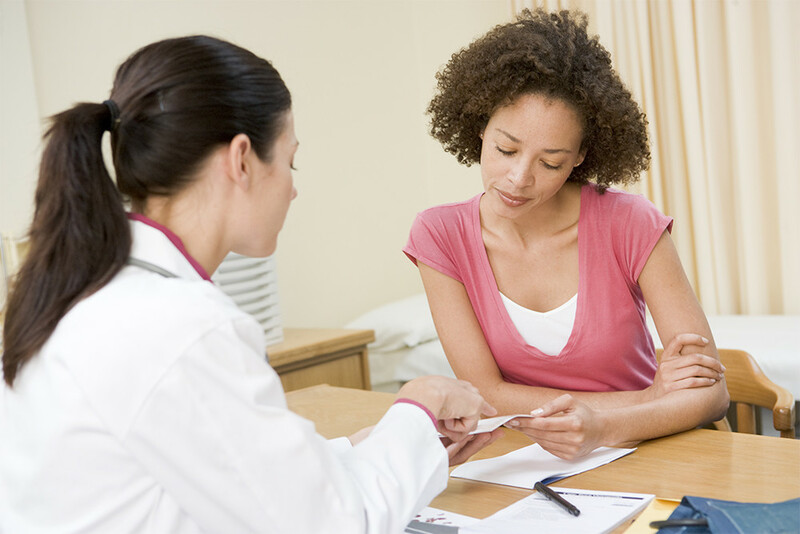 A customized care plan affords us the opportunity to provide each client with the specific care they need. You’re a unique individual and that means that your addiction isn’t really like anyone else’s, either. When you graduate from our addiction recovery plan, you’ll be given an aftercare plan. Just like other aspects of your care while you’re with us at our substance abuse treatment center, your aftercare plan will be based on your individual needs. This means that it will not look exactly like the aftercare plan that is given to your peers in our drug detox clinic. 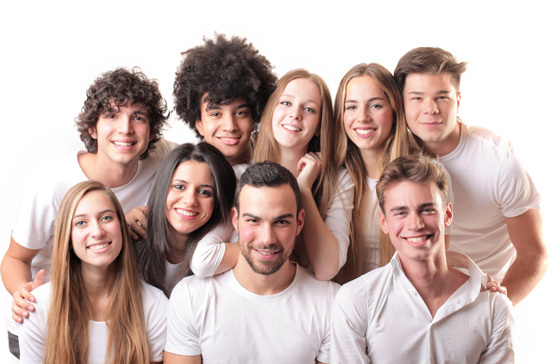 We meet our teens where they are, and provide a safe, accepting, and nurturing environment. Individuals are a product of their environment and family system, and many families experience some level of dysfunction. Our clinicians and practitioners are seasoned in the fields of mental health and substance abuse. Instead, it will be a unique and calculated set of treatment strategies designed to ensure that your journey to recovery continues long after you’ve moved beyond our drug rehab clinic. If you’ve realized that you need the assistance of a drug addiction treatment center, we’re waiting to hear from you. Get in touch today and find out what we can provide for you!